South African citrus sources have said that hey have no idea when the decision to grant the country wider access to the US will be ratified. The new season is due to start next month with early shipments to Europe, but sources fear that unless the new deal is confirmed soon, it will be too late to implement this season. Whilst citrus growers are chewing their nails, pear growers have the prospect of possibly being able to access the Chinese market this season. A senior Chinese delegation will soon visit South Africa and it is hoped that thereafter pear growers will be able to start shipping. The South African pear harvesting season is already underway and it is also debatable just how quickly, once the inspection visit is over, exports can start – it may only affect the late season. The CGA’s Justin Chadwick said he had no idea why the US decision was so slow in coming. “In June 2018 the USDA published a Federal Register that included consideration of wider access for South African citrus,” said Chadwick. The indication was that the final rule would be considered in the fall agenda, and would be finalised by September 2018. Despite repeated assurances from the USDA that the matter was close to being finalised the final rule remains unpublished. Ctrus sources said that it was just another trade decision which was falling foul of the US President’s trade wars. South African citrus sources noted that they did not want to rock the boat too much. The Cape’s citrus growers have a very successful, although from a protocol point of view, very difficult export programme to the US. They have special entry privileges under the African Growth and Opportunities Act and will not want to see anything that could disrupt that. It is clear that if and when other areas in South Africa are included, there will have to be some hard talking as to how this can be implemented. South African sources pointed out that some sectors of the fresh produce industry across the world have been disrupted because of trade wars, with growers and exporters unable to do their normal business. “It has caused disruption in normal trade flows and this is not good for the produce business,” said veteran Apple and Pear grower Alastair Moodie. The situation may well also present new opportunities as some US industries find it difficult to maintain normal trade. 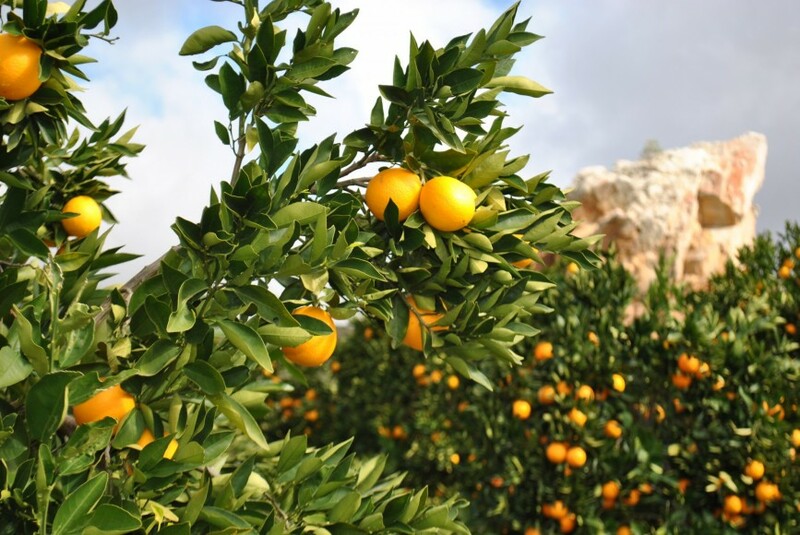 However, history has shown that the produce business is built on stability and maintenance of Chadwick says the CGA is keen to open up Vietnam for South African oranges.